Easy to jump right in. I love this series and have started the Russian set recently. I recommend this to all my fellow language enthusiasts. 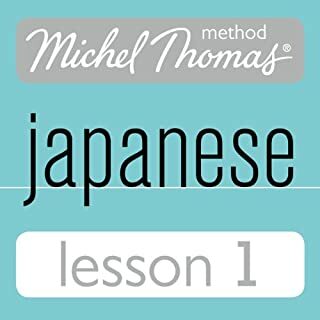 I like to use this audio books in duo with a particularly impressive language learning application for accelerated comprehension. 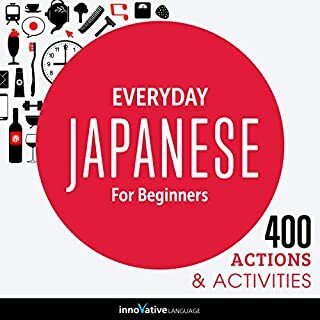 As a free book this download is virtually invaluable omoshiroi desu kara, but as purely a beginner's guide this won't do own. With that being said I have not yet purchased the next book in the series so I don't know if it becomes more instructive but this is a "hear and say" book. In my opinion, your ear must be tuned to Japanese at least ⚫⚫⚪⚪⚪⚪ to benefit from this. I would not even call myself a proficient beginner but if you are you should add this to your lessons. In fact, I will also add that if you wosh to be anythong more than a beginning learner, add this to your lesson.